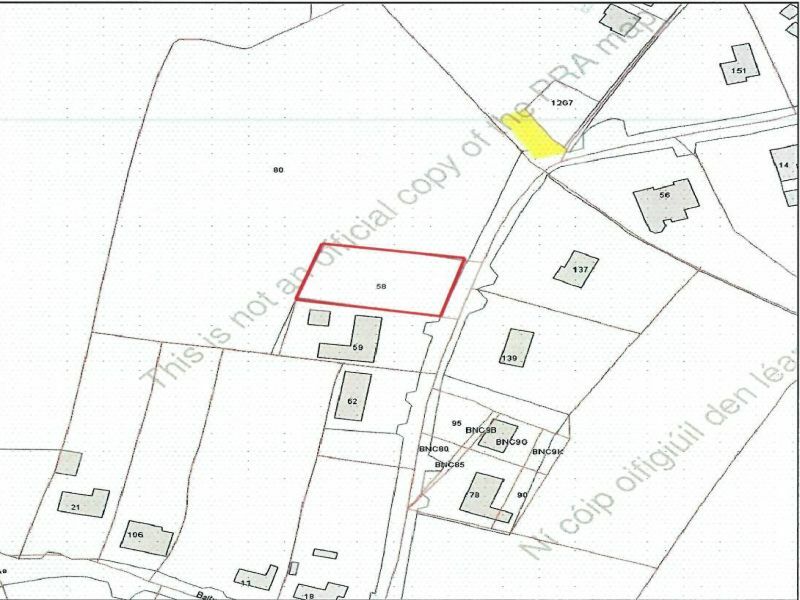 Level circa 0.32 acre site with good road frontage and clearly defined boundaries on all sides, offered For Sale subject to Planning Permission for one house. Mains services including water, electricity and drainage are available on the public road adjacent to the property. Rosslare Harbour located less than 5 minutes’ drive from the property is a vibrant village with an excellent range of amenities including supermarket, pharmacy, medical centre, bank, church, hotels, restaurants and bus/rail services. There is also a vast array of local sporting and leisure clubs/groups/facilities on offer in the immediate area. The local Primary School is only a couple of minutes’ drive away in Kilrane, Secondary Schools bus services are available from both Kilrane and Rosslare Harbour. In Kilrane turn right signposted for St Helens Village passing the Primary School on the right and take the next turn left. Proceed down this road passing through the small roundabout continue past two houses on the left and the site is on the left-hand side. For Sale Sign. 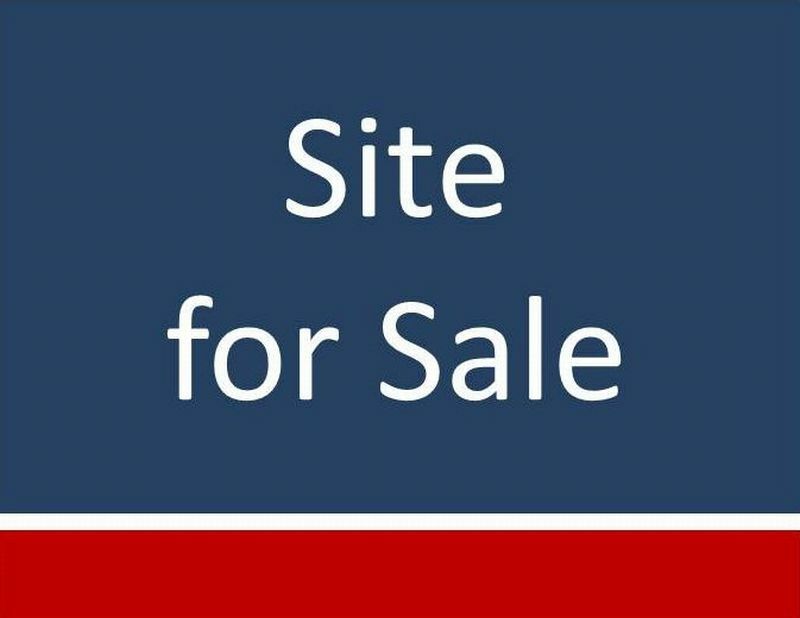 (The site for sale is located next door to a property called Laurel Lodge Eircode Y35XC58).